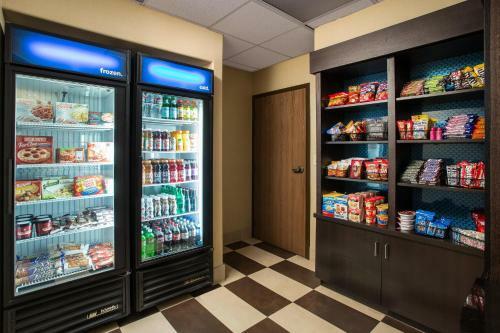 Located a short drive from Boulder city centre, this hotel is near a variety of points of interest and offers a free daily hot breakfast along with spacious and comfortable accommodations. 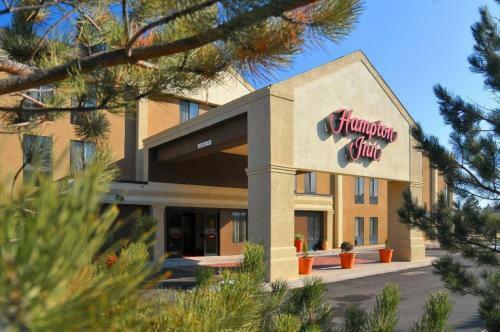 The University of Colorado-Boulder, the Boulder Pearl Street Mall and the Butterfly Pavilion can all be found close to the Hampton Inn Boulder/Louisville. 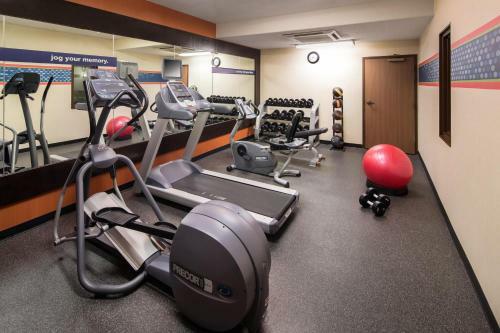 Many recreational activities, including rock climbing and scenic hiking trails are also nearby. 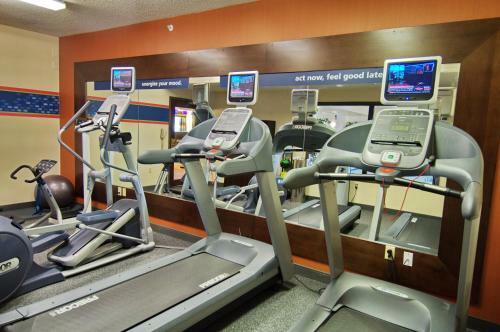 Guests at the Boulder/Louisville Hampton Inn will enjoy starting the morning with a workout in the modern fitness centre. 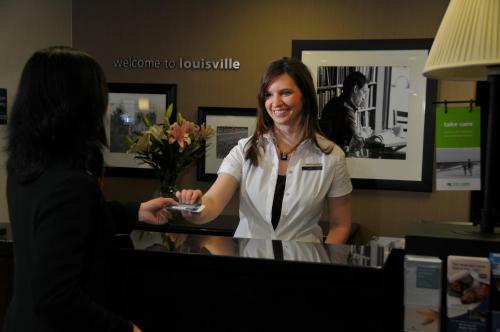 The hotel also features free high-speed internet access along with a 24-hour business centre. 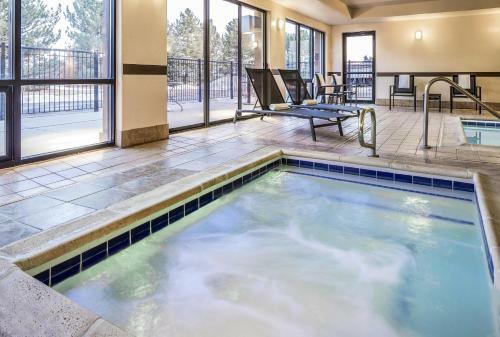 the hotel Hampton Inn Boulder/Louisville so we can give you detailed rates for the rooms in the desired period.